Supreme Court wants NALSA report on prevention, rescue and rehabilitation to be used as guiding document. Observing that the problem was grave and something needed to be done urgently, the Supreme Court today asked the Centre to come out with an action plan to prevent trafficking of girls for sexual exploitation, their rescue and rehabilitation after holding discussions with all states. The Centre has been asked to discuss the report of the National Legal Services Authority (NALSA) on prevention, rescue and rehabilitation of the victims of trafficking for commercial and sexual exploitation. The bench of Justices Anil R Dave, Madan B Lokur and Kurian Joseph gave the directions after hearing senior advocate Dushyant Dave, who sought urgent directions for the authorities saying that the problem is grave. “We need to do something urgently, Dave told the bench representing NGO 'Prajwala'. The NGO had had moved the court against the trafficking of girls and women for commercial sexual exploitation, also lauded the NALSA for its recommendations. The court noted that the Central Advisory Committee was scheduled to deliberate on NALSA's recommendations on September three and directed that the Chief Secretaries of all states and union territories must participate in it. It also directed the Centre to place before it the minutes of the meeting and file an affidavit within three weeks after September 3 meeting elaborating the steps likely to be taken by it on each recommendation of NALSA which was lauded by all in the court. 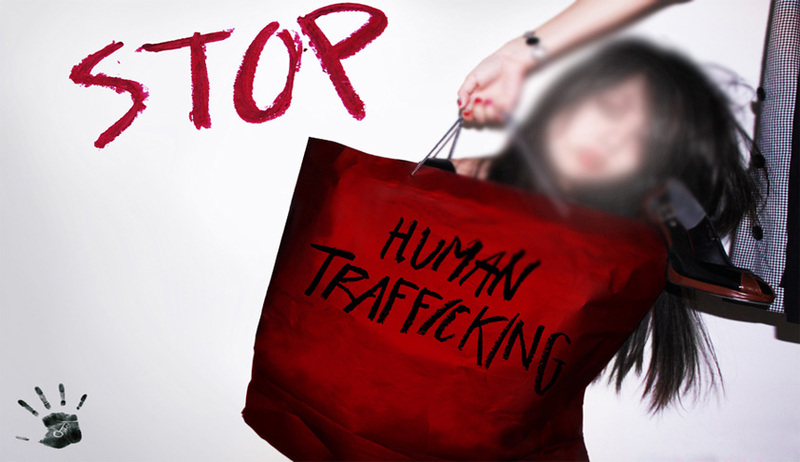 The NALSA, in its report filed with the apex court, has suggested roles of various stakeholders in the prevention, rescue and rehabilitation of victims of trafficking for commercial and sexual exploitation. The report has sought a direction to the Centre that an organised crime investigation agency be set up to investigate the cases of human trafficking and organised crime. Terming the women and children as vulnerable to sexual exploitation, NALSA has recommended among other things a direction by the Supreme Court to the legislature to define term sexual exploitation. ...in the interregnum, this court may amplify the definition of sexual exploitation: sexual exploitation includes a situation where a person under coercion and absence of free will is used or abused or explicitly portrayed, either physically or through media in a sexual manner, for the benefit of another person, either through monetary gains, or compensation, or favours, or any arrangements, causing unlawful gain as a result of such act to any person and includes brokering relationships that are coerced, it said. The NALSA has said there was a strong linkage between trafficking and missing persons. Referring to an apex court judgement, it said, whenever a child goes missing, it should be presumed to be a case of kidnapping or trafficking. It has also suggested that the standard operating procedure, as devised to handle cases of missing children, can be suitably adopted in cases of trafficking of girl child. This court may issue directions to the government to set up the nodal agency at the national level and state agencies at the state level with the roles as specified in the report, the NALSA has said, adding district task force should also be set up, to be headed by collector, to deal with the menace of trafficking.